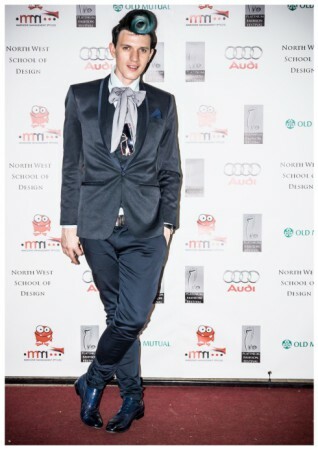 What Gert Johan Coetzee had to say about the up and coming 2015 Fashion Trends. What is the summer fashion trend for 2015? 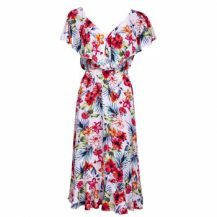 South Africa is blazing in summer and our summer trends definitely cater for our weather. 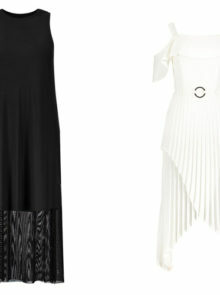 Maxi dresses and maxi skirts are a must have this season and will stay for a while in most collections. What is the winter fashion trend for 2015? Capes and oversized garments are the way to go. The look is clean, simplified and minimalist. Gold military pieces will channel the futuristic, sci-fi theme. What is your 2015 summer piece to have? My HIV maxi skirt which is telling a story through fashion. A very important one at that. 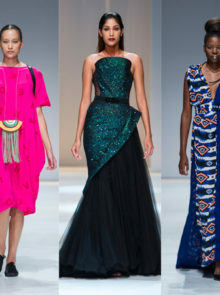 Who are your South African fashion icons? 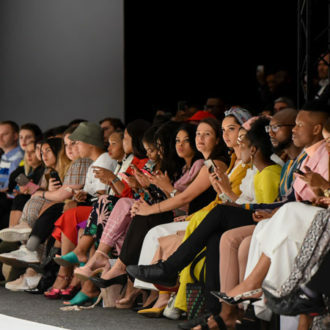 Lee-Ann Liebenberg and Zuraida Jardine.